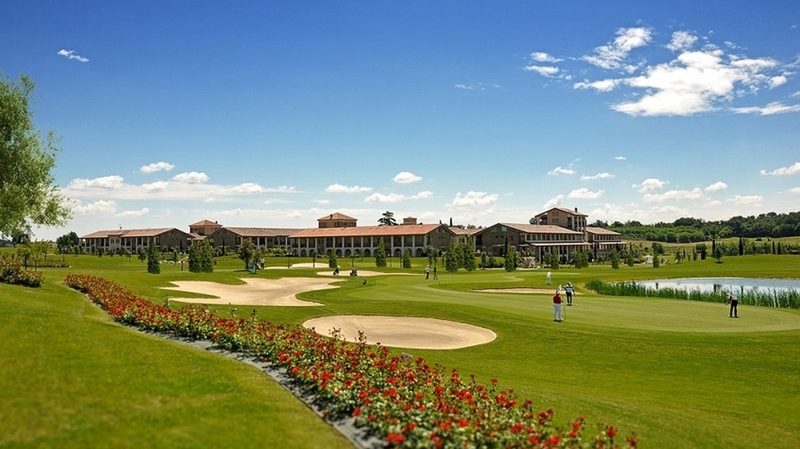 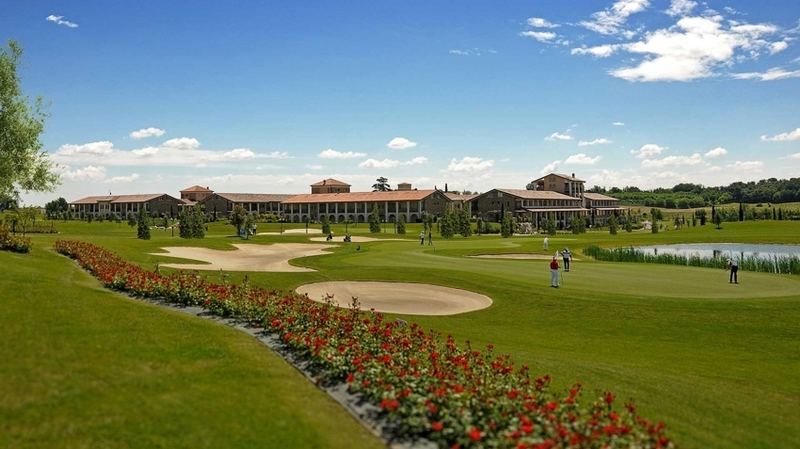 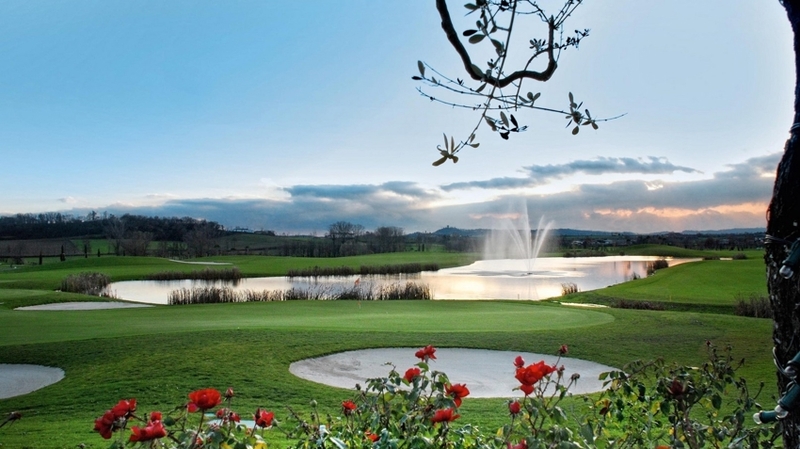 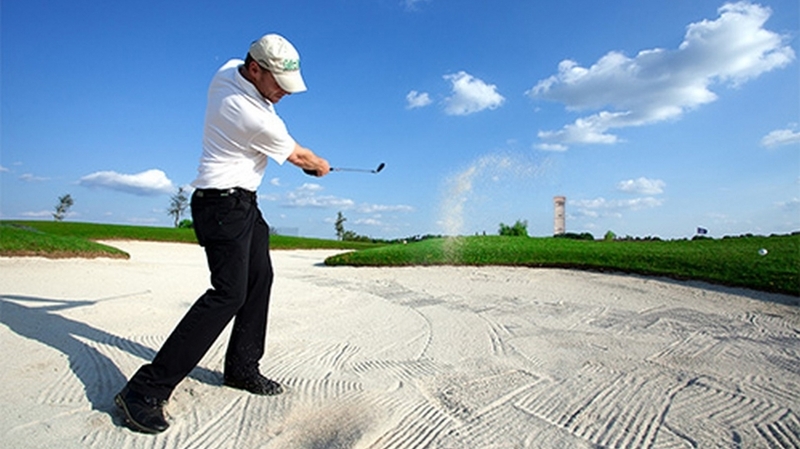 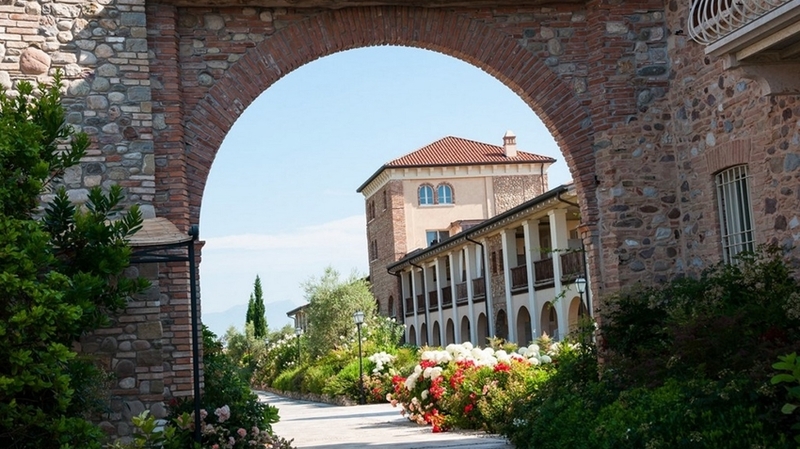 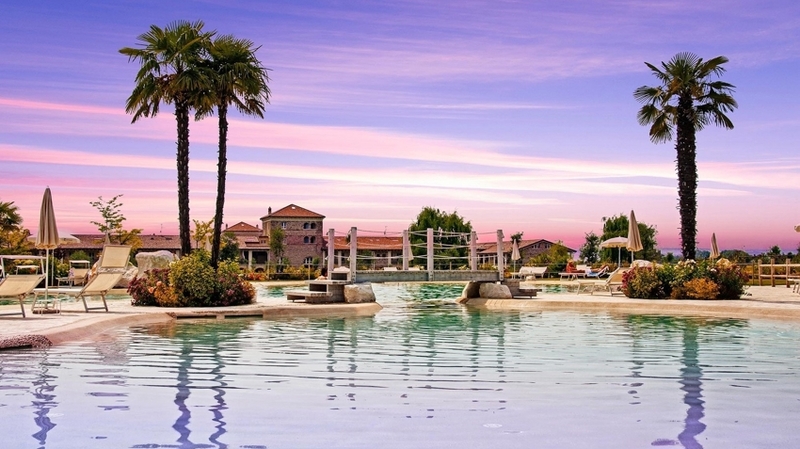 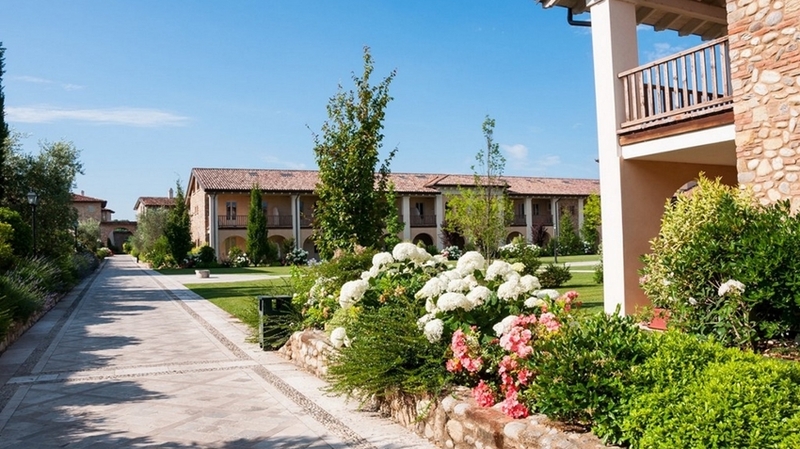 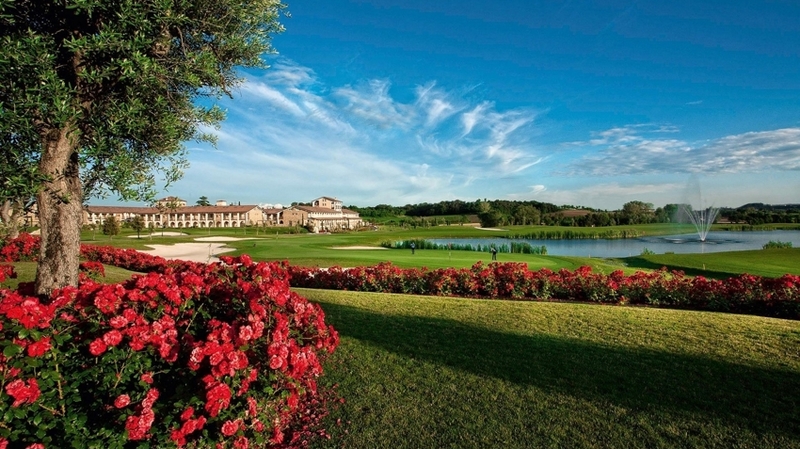 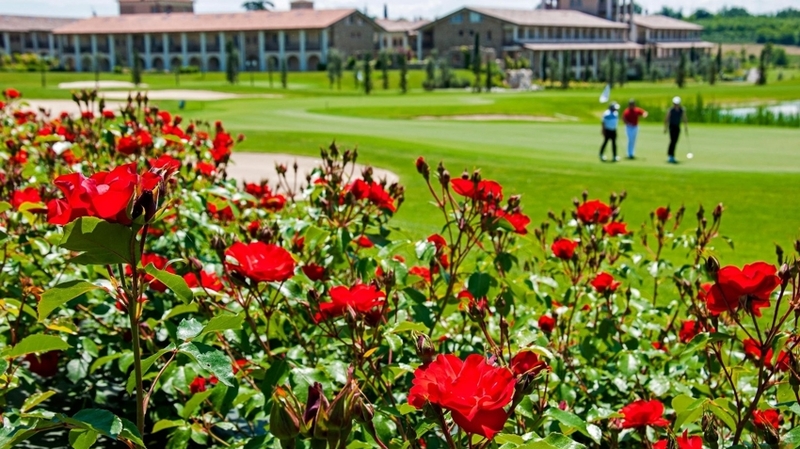 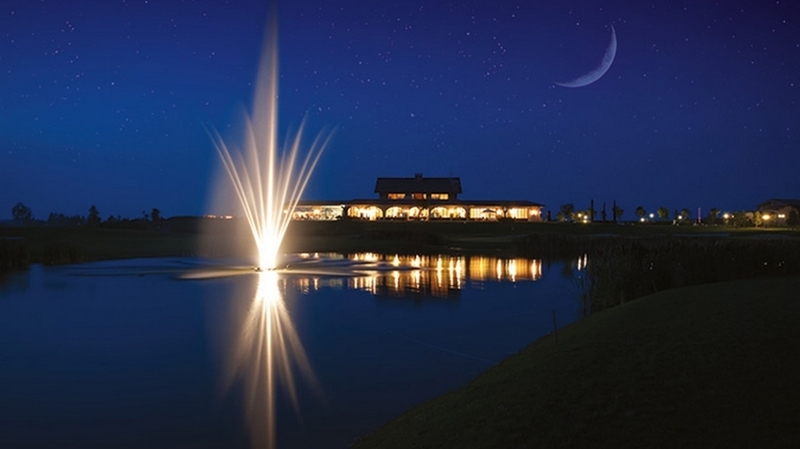 Chervò Golf Hotel SPA & Resort in San Vigilio near Pozzolengo is a real holiday paradise for golfers. 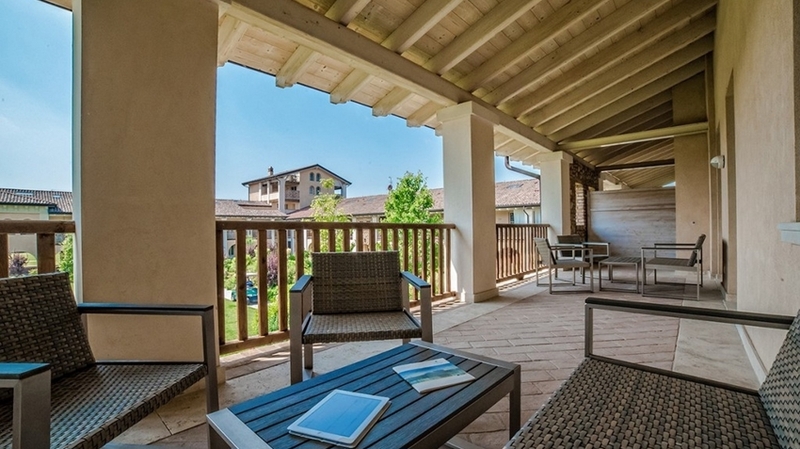 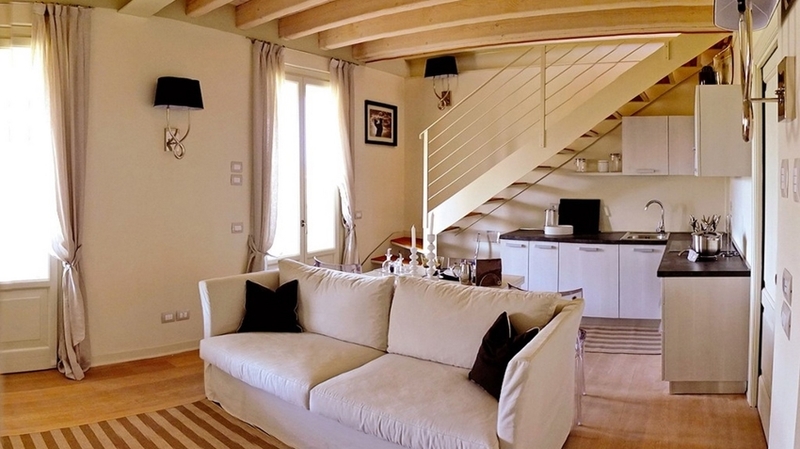 Our house is located in the southern area of Lake Garda and only a few minutes by car from the most popular localities at Lake Garda, such as Sirmione. 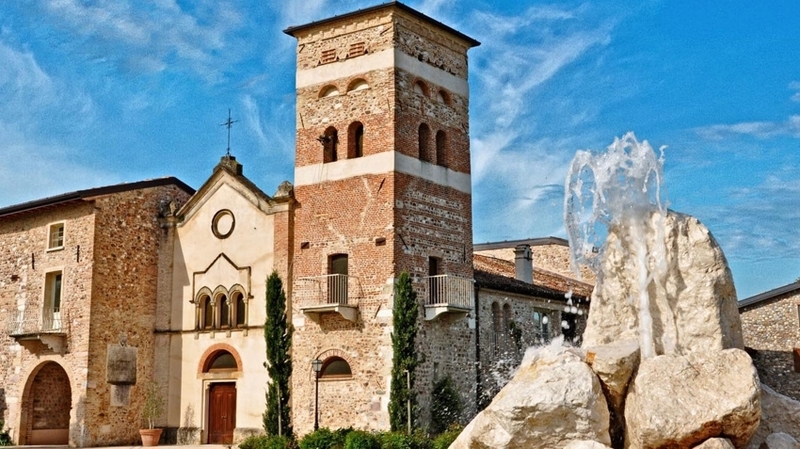 As well, the centres of Verona, Brescia and Mantova can be reached quickly. 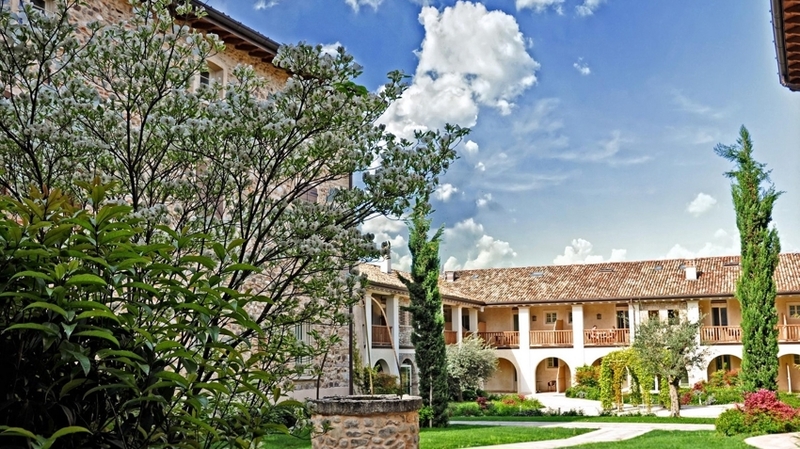 However, the hotel is embedded in a lush hilly landscape, in a quiet landscape and offers relaxing and unforgettable holidays at Lake Garda. 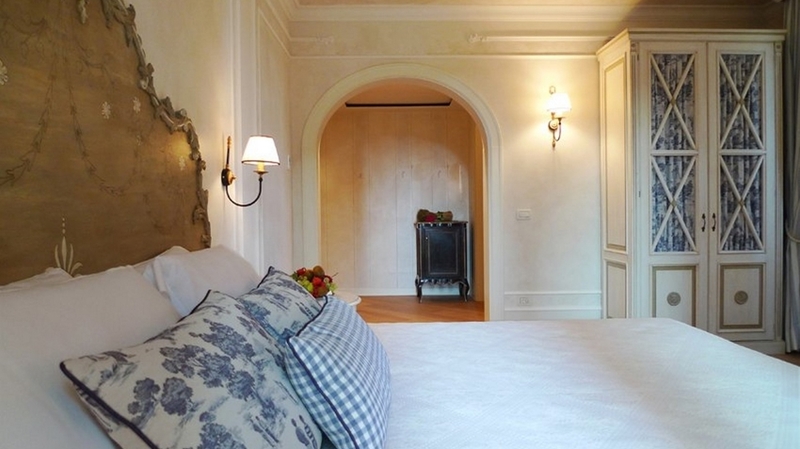 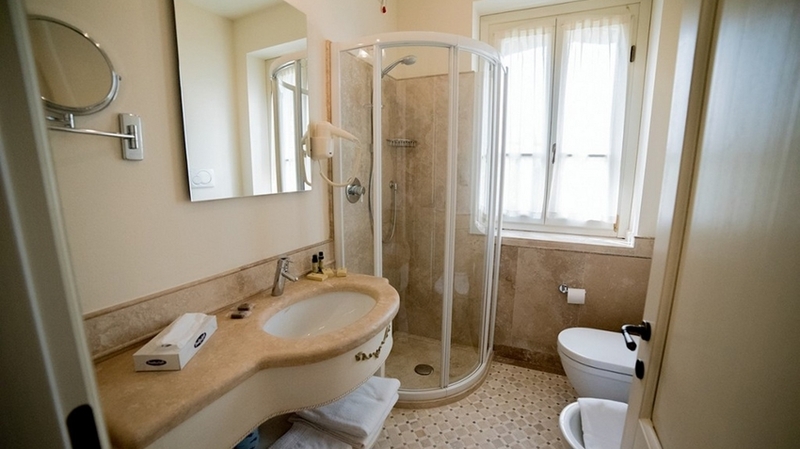 At Chervò San Vigilio, we offer elegant rooms, which are furnished with any comfort and with high-quality materials, such as marble and noble fabrics. 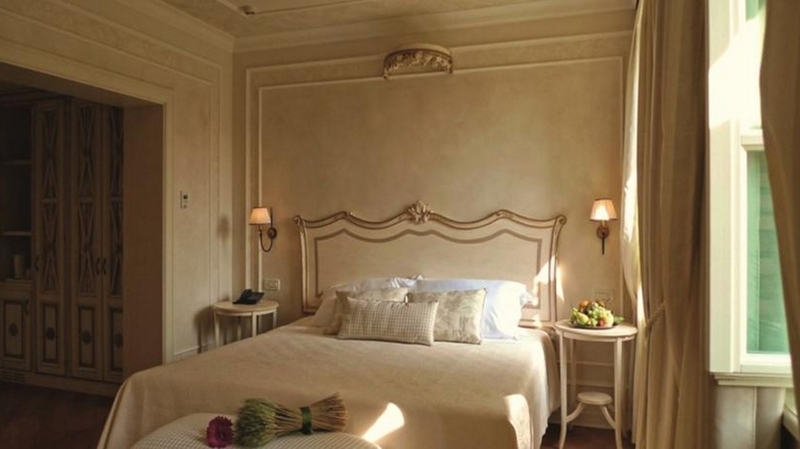 In every room is designed respecting a special type of colour. 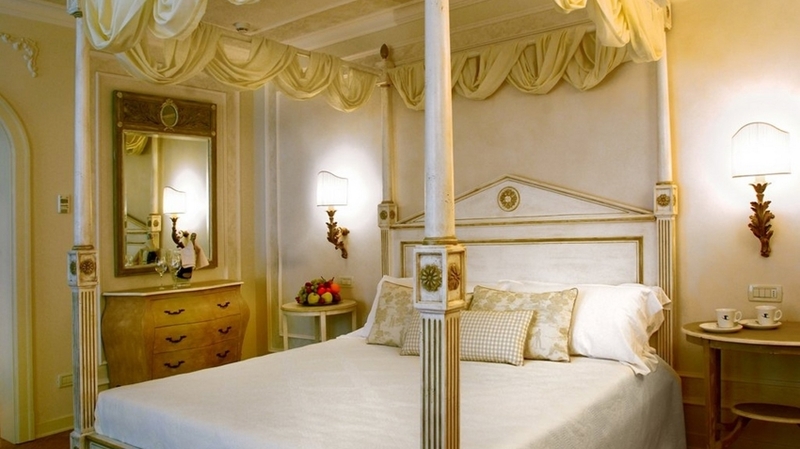 The romantic atmosphere and the unforgettable view of nature are a real highlight. 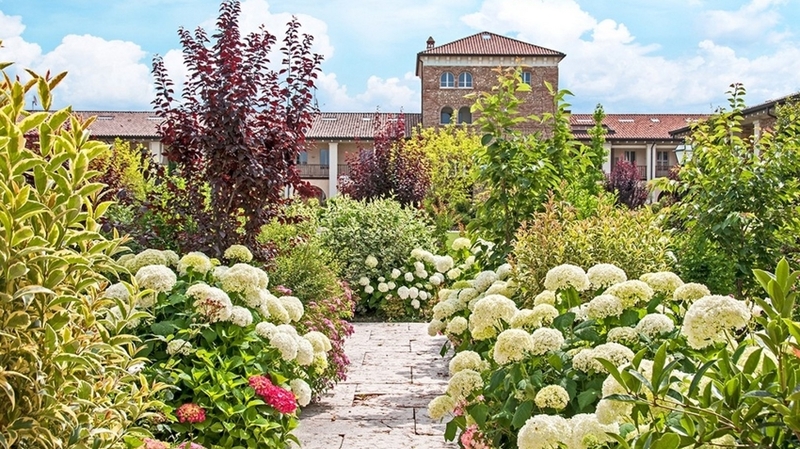 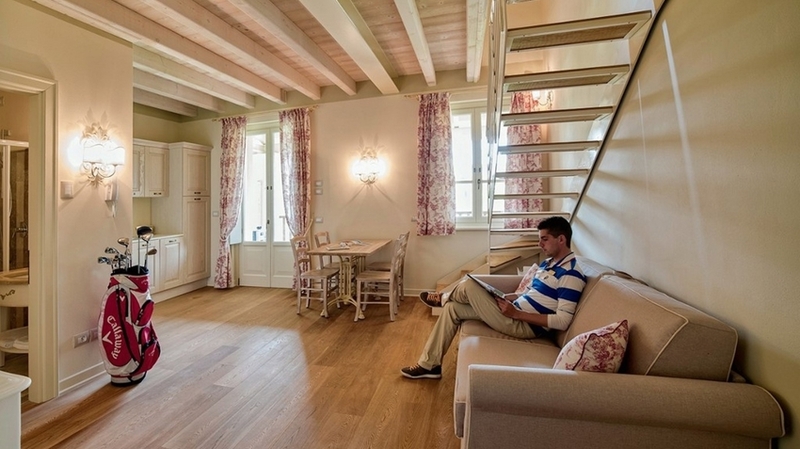 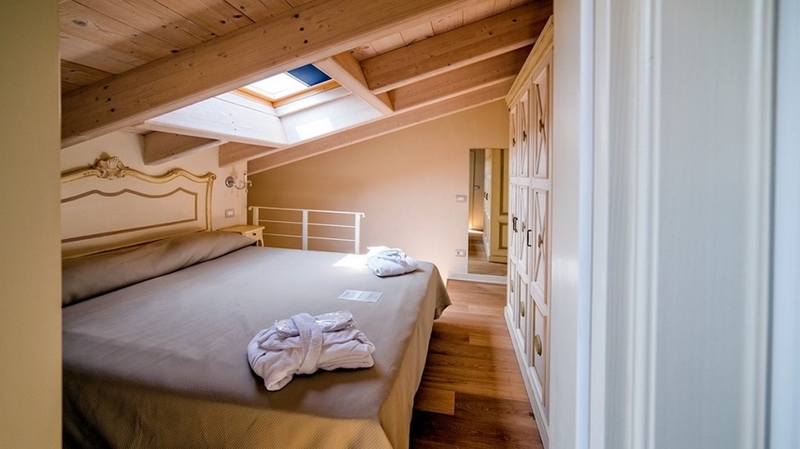 Moreover, in the historical quarter of San Vigilio, we offer dreamlike apartments in the traditional style, which are surrounded by a beautiful garden and which are a good choice for families. 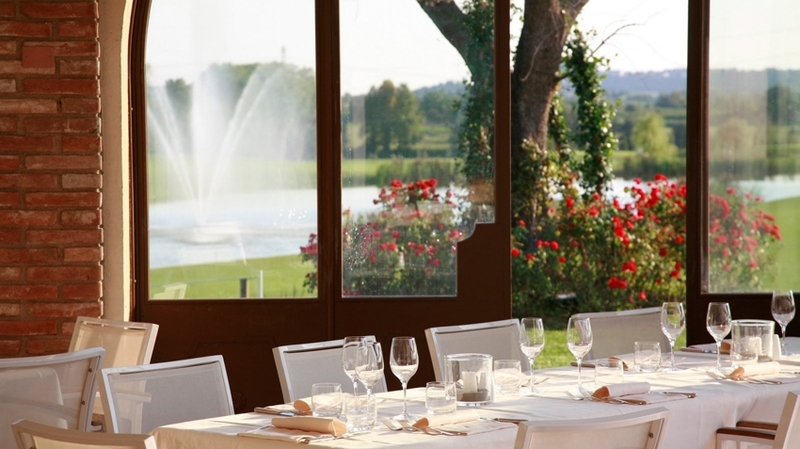 Both of our restaurants and the three bars will spoil you with culinary delicacies. 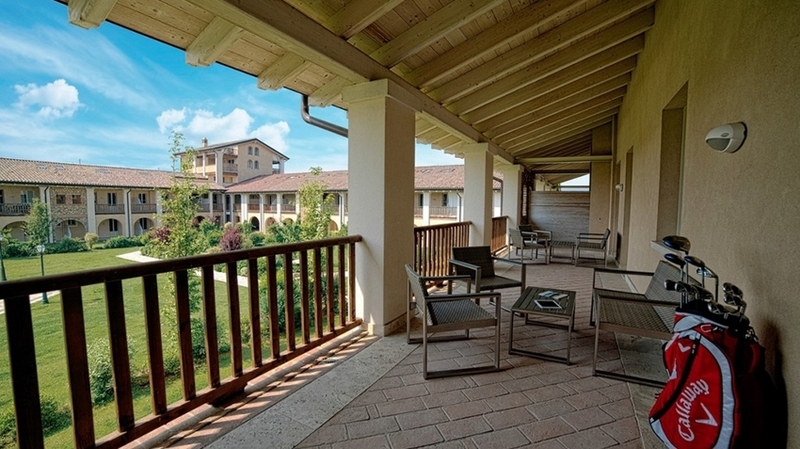 Be it golf holidays with the whole family, with friends or alone – Chervò Golf Hotel SPA & Resort San Vigilio at Lake Garda will be a real pleasure. 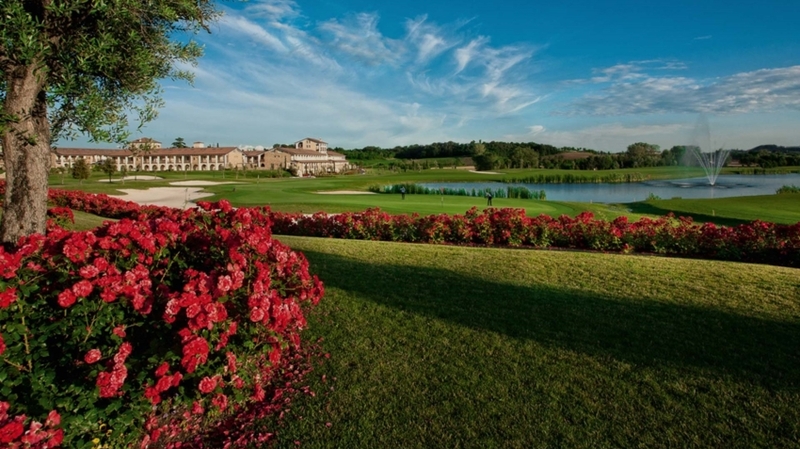 Surrounded by a 27-hoel golf course and another 9 executive holes, beginners, experts and professionals will feel like in paradise. 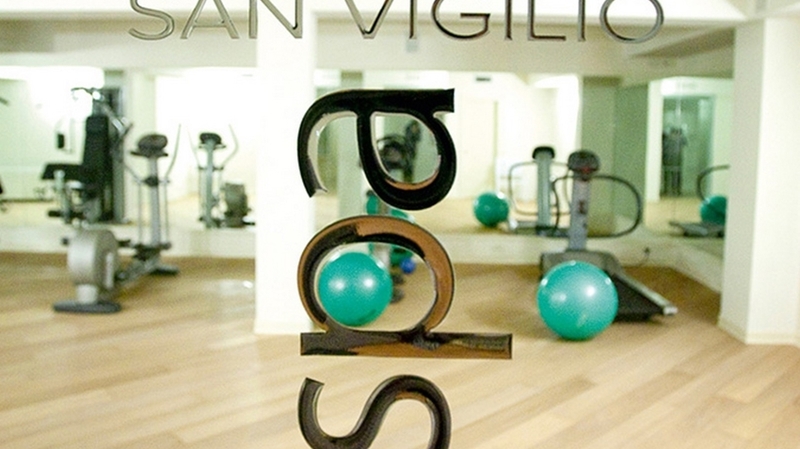 After an active day on the golf course, nothing is better than relaxing in our 1,000 m² “San Vigilio SPA Aquae”. 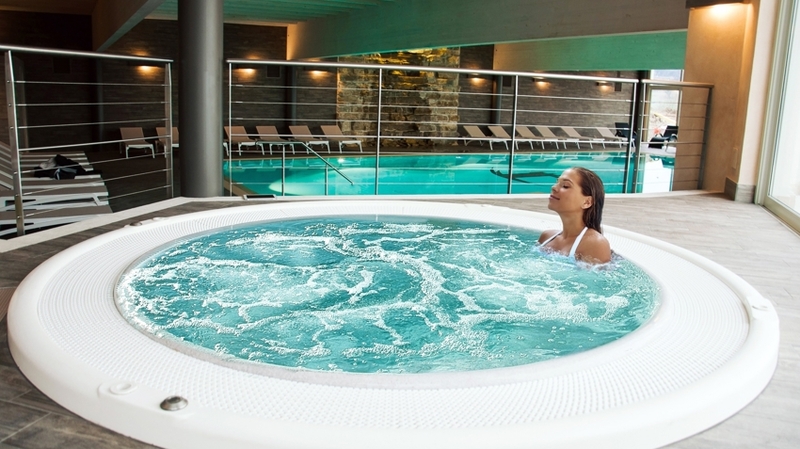 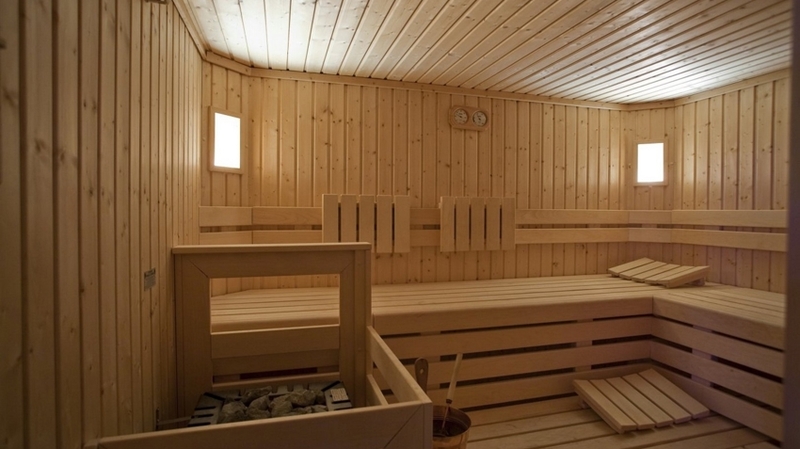 The wellness area includes an impressive water world with several pools, a natural bathing pond and various saunas. 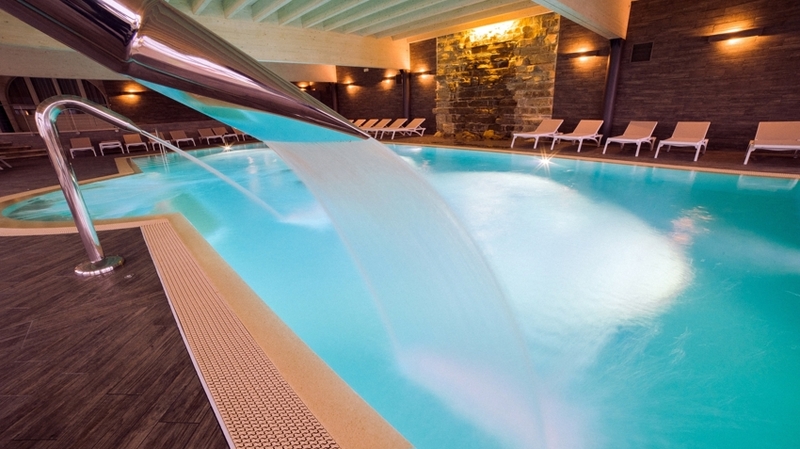 You can as well enjoy a large offer of exclusive massages, wellness and beauty treatments.